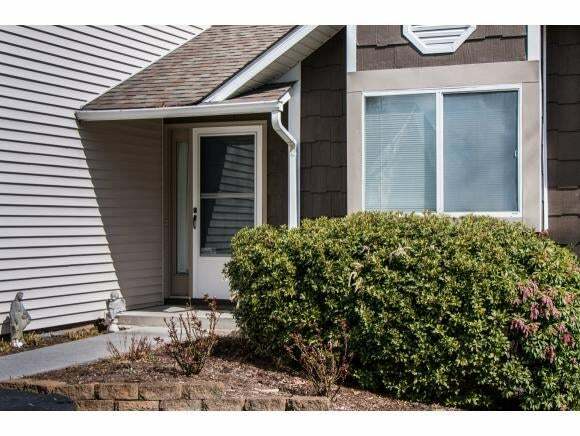 END UNIT TOWNHOUSE! 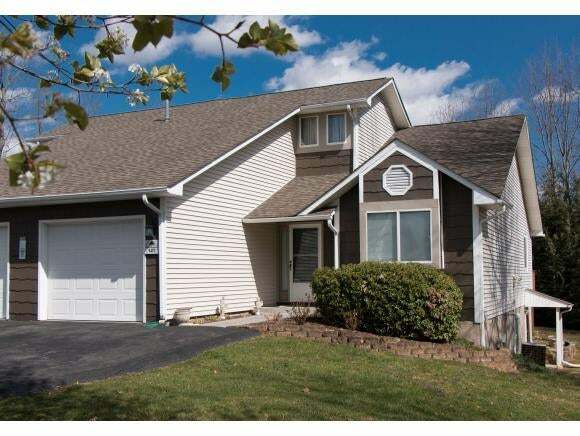 Superb location for this ONE LEVEL LIVING townhouse in Bristol, VA. 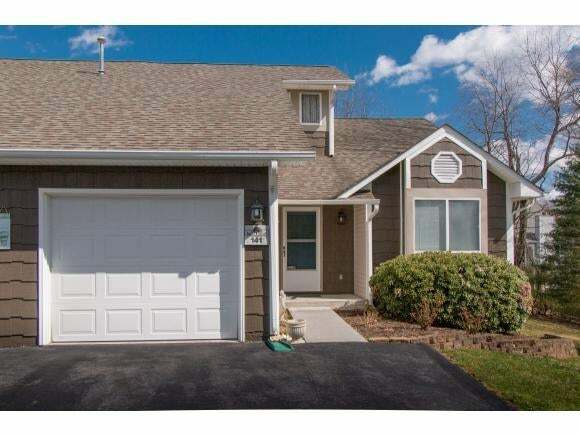 Convenient to Exit 7, this comfortable 3 BDRM/3 BA home boasts great natural lighting. The main level living area features a spacious GR with vaulted ceiling, eat-in kitchen with pantry, laundry closet, 2 spacious bedrooms and 2 full baths. The carpeted master bedroom offers a walk-in closet and a private master bath with shower. The lower level (basement) offers a 3rd bedroom and full bath - the perfect in-law suite with private entrance. There's even great storage space and a workshop in the unfinished area of the basement. The one car attached garage has easy access to the main level living area and offers additional storage with pull down attic stairs. Located at the end of a cul-de-sac, the setting is private and adjacent to common area with plenty of green space and a view. There's so much to love in this home. Schedule your private showing today!